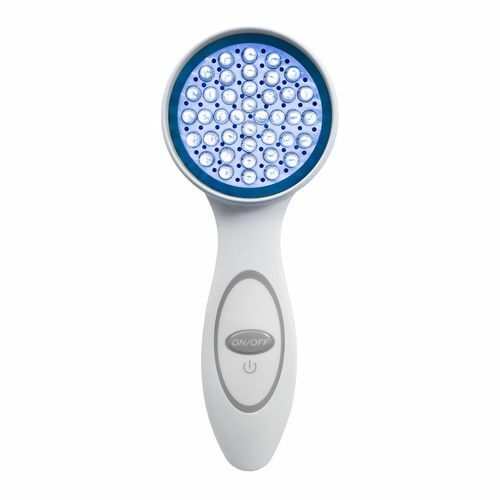 Our DPL REVIVE Blue Light Therapy is FDA Cleared for mild to moderate acne. 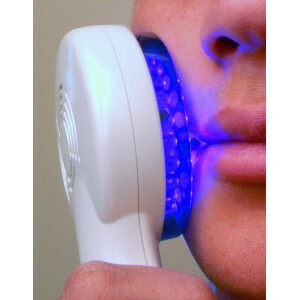 This is the Most Powerful and Cost Effective Acne Handheld light therapy system on the market. In just 3 minutes a day you can enjoy a car complexion. 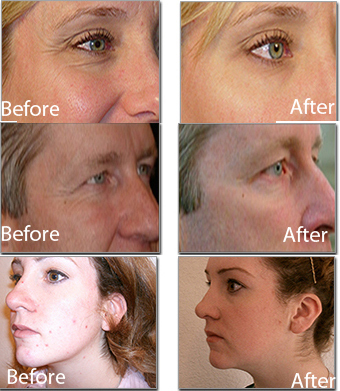 Acne affects people of all ages, gender and race. Living with acne can be agonizing, tormenting and unfortunately, persistent. The oil in our skin, sebum, causes the pores in our skin to become clogged resulting in pimples, blackheads, whiteheads and even cysts. Sebum is increased when hormones are intensified; which explains why teens are more prone to get acne and why women suffer from more acne breakouts. Why Blue Light? Our DPL Blue Light for Acne is FDA Approved as Safe and Effective for home use. Order today for Free Shipping and see for yourself how Blue Light for Acne is helping tens of thousands reduce and clear acne!